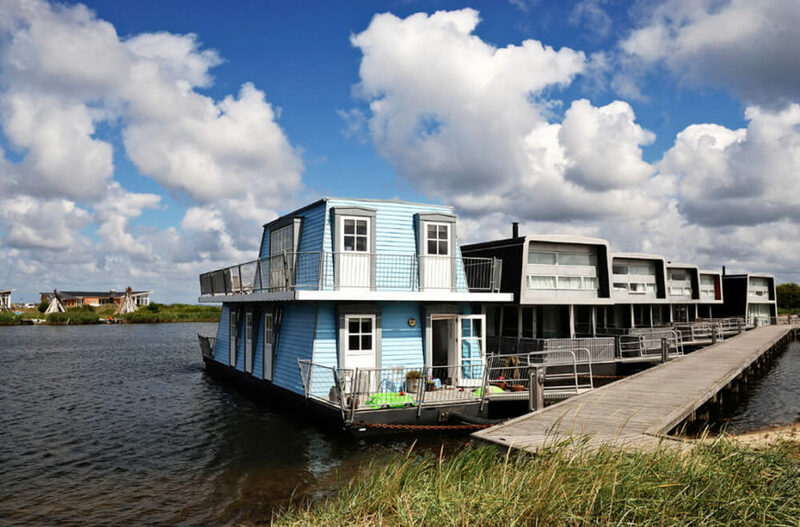 Welcome to this very special gallery featuring a variety of unique houseboat designs from all over the world. In some parts of the world, houseboats are very popular as permanent homes, but in most places, houseboats are for leisure activities. 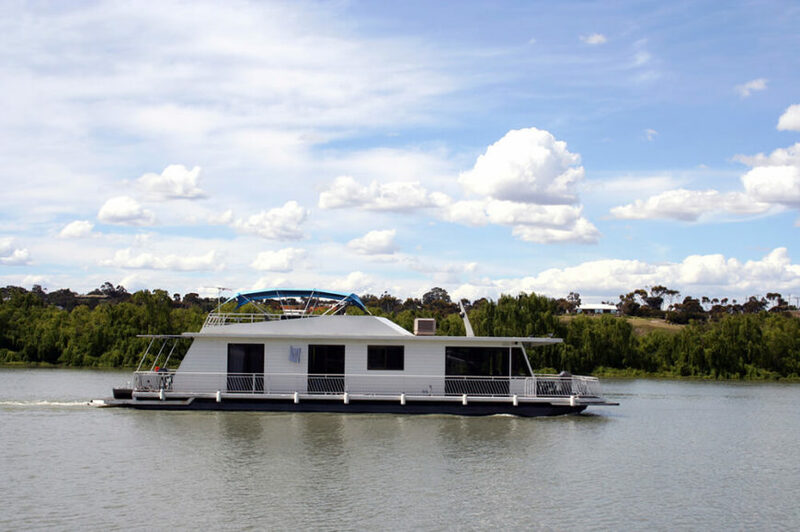 Originally developed for boat owners who wished to have a more comfortable place to relax on extended trips away from shore, houseboats have grown to immense proportions over the years. Houseboats, particularly ones that are meant to be used as permanent homes, are usually kept moored. 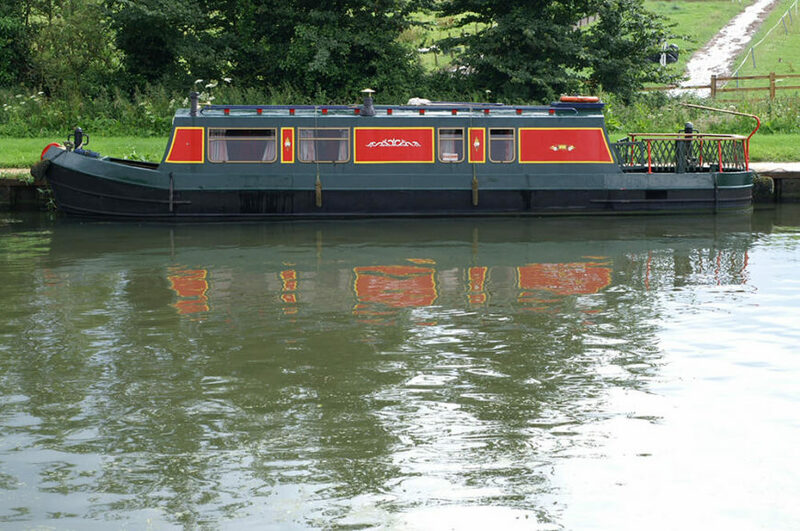 However, many of these houseboats also are capable of operating on open water as well. However, they aren’t as mobile as power yachts. 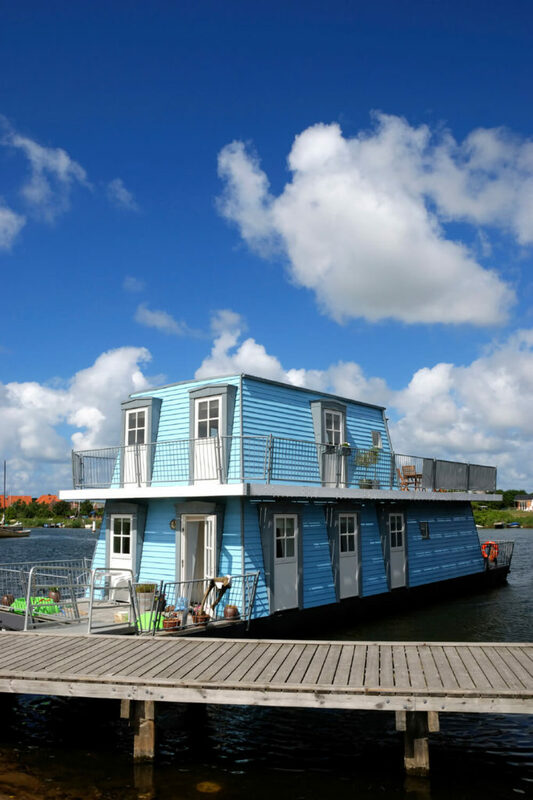 In this gallery, you’ll see a variety of houseboat styles from around the world. 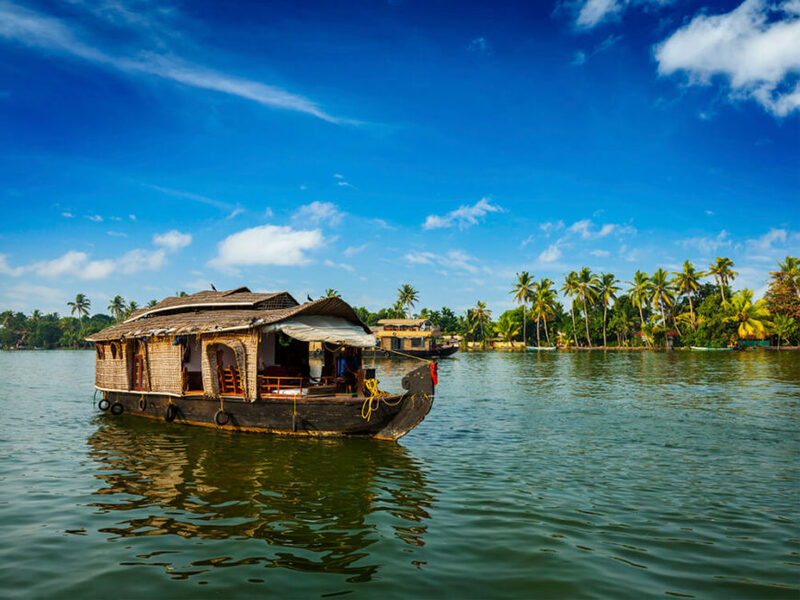 Some are from Kerala, India or Amsterdam, where houseboats are both leisure activities and permanent homes. 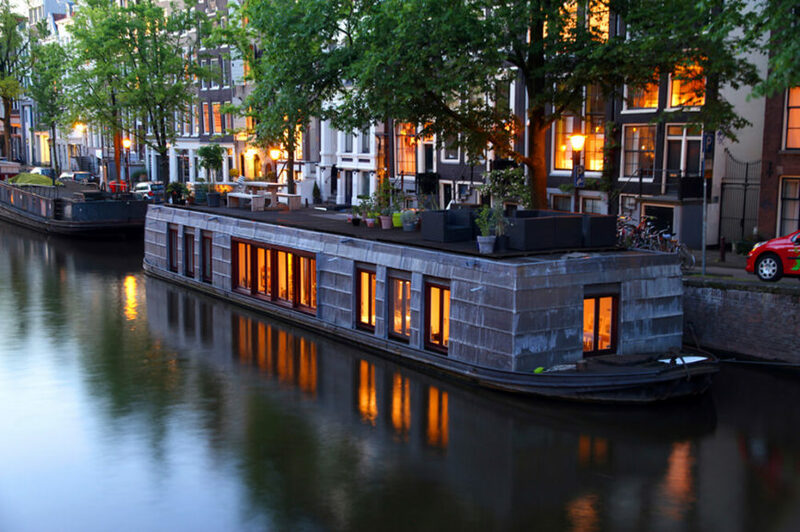 In fact, owning a houseboat in certain places, like Amsterdam is actually more expensive than a home on land, as there is limited mooring along the canals. 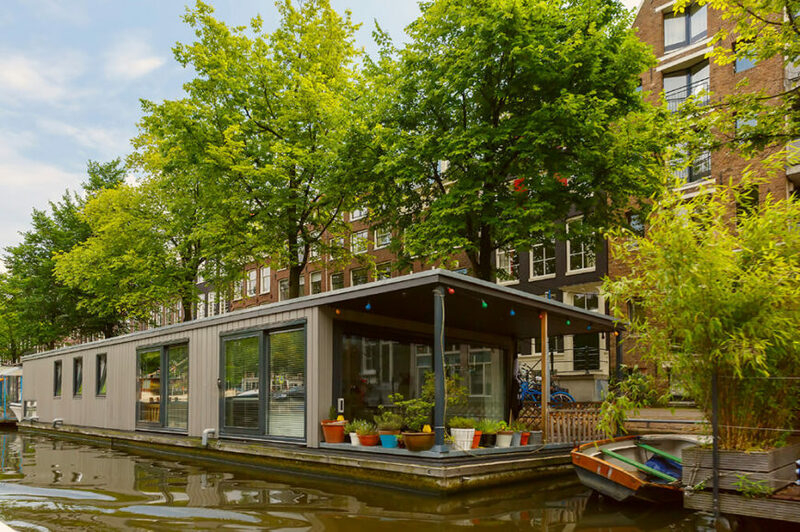 Aside from leisure vessels and permanent homes, houseboats in Amsterdam can also serve as a marketplace. The famous Bloemenmarkt is a floating flower market held on houseboats in Amsterdam, for example. 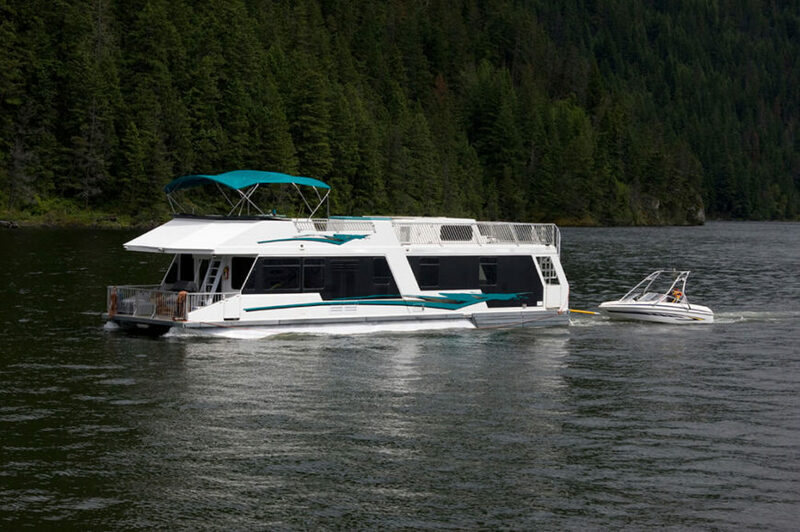 In North America, house boating is popular in areas with large lakes, or in coastal areas like Florida or Washington. 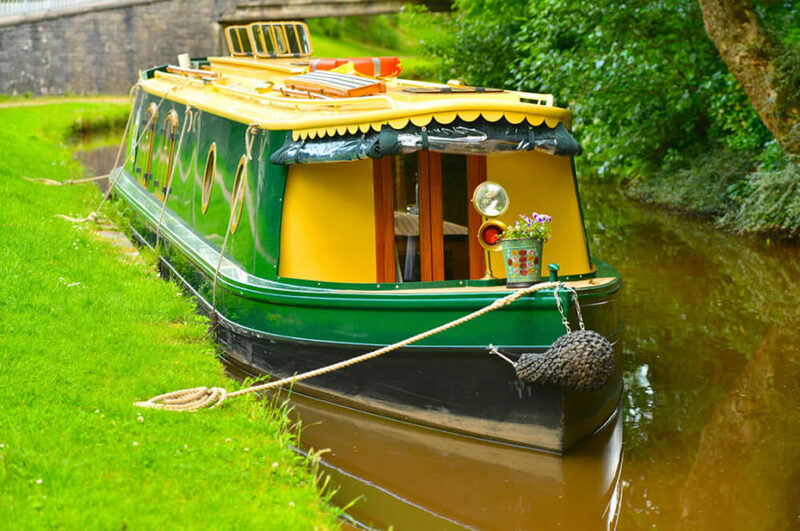 Regardless if you’re looking into houseboats as a leisure activity or as an alternative home, we’re sure you’ll find a fantastic design to suit your needs and design style. Another large ship-like houseboat located in Amsterdam. the top of the boat is filled with various potted trees. 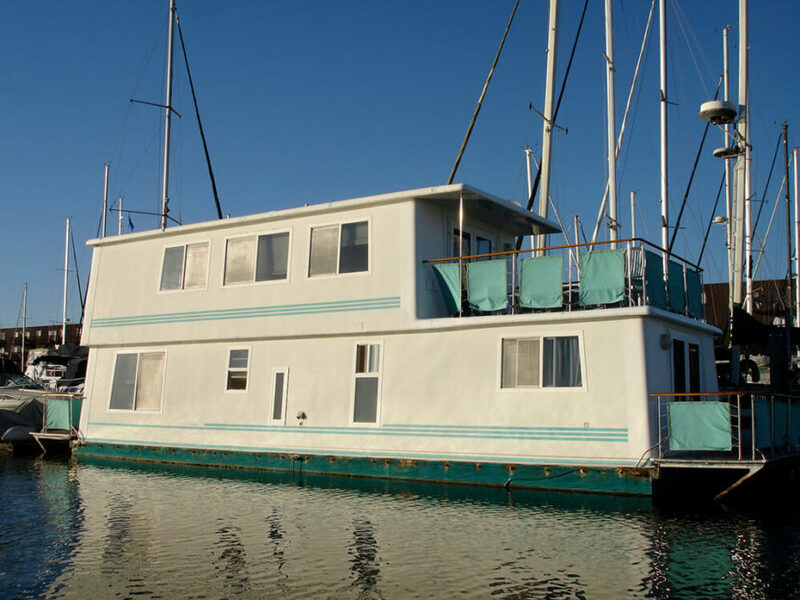 A lovely house boat with large sliding glass doors and a spacious open air covered deck. 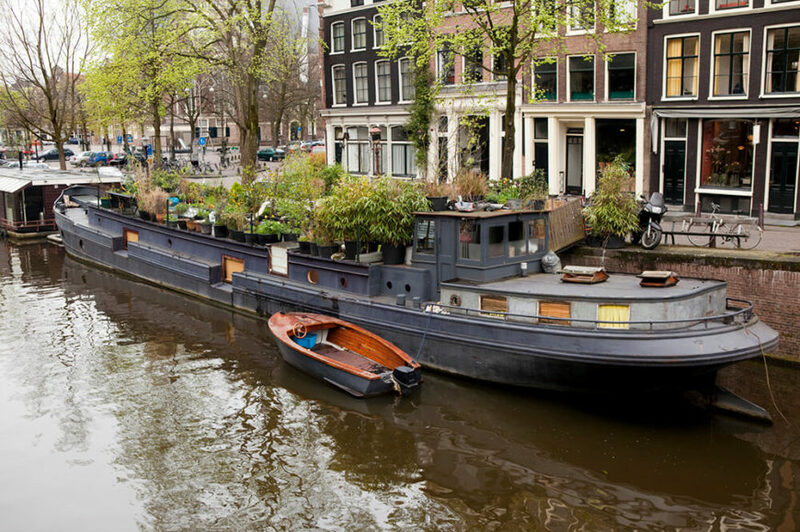 A lengthy houseboat with displays of flowers along the top. This houseboat is moored along a canal in the Netherlands, across from a beautiful meadow. 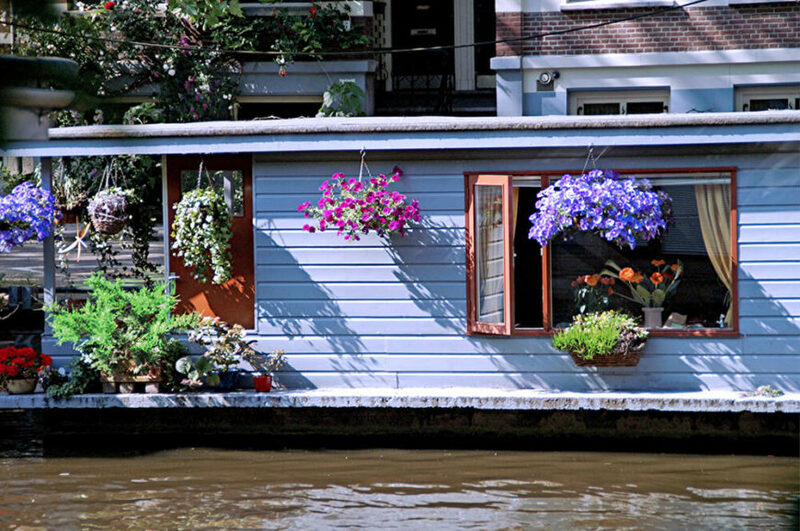 A single story houseboat with a wealth of colorful hanging baskets, window boxes, and containers of plants all along the porch. A large mobile houseboat in the Netherlands in a deep forest green with bold red and yellow panels. 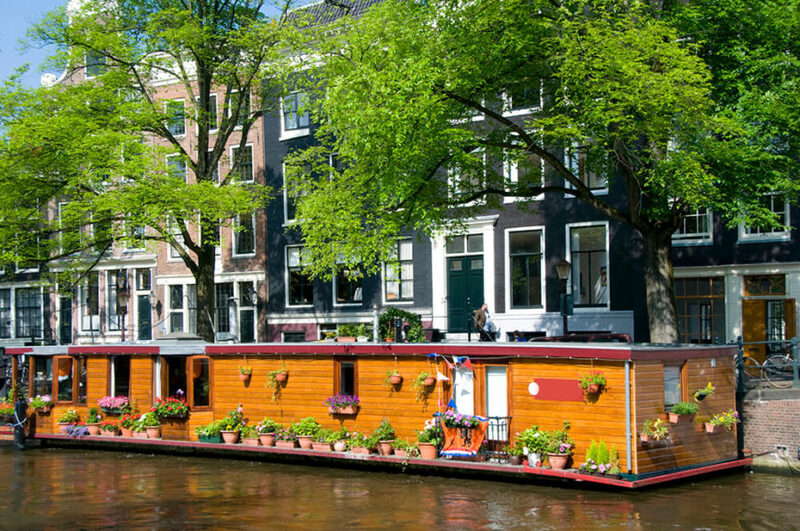 A large shingled houseboat in Amsterdam with a variety of potted plants and patio furniture on the roof. 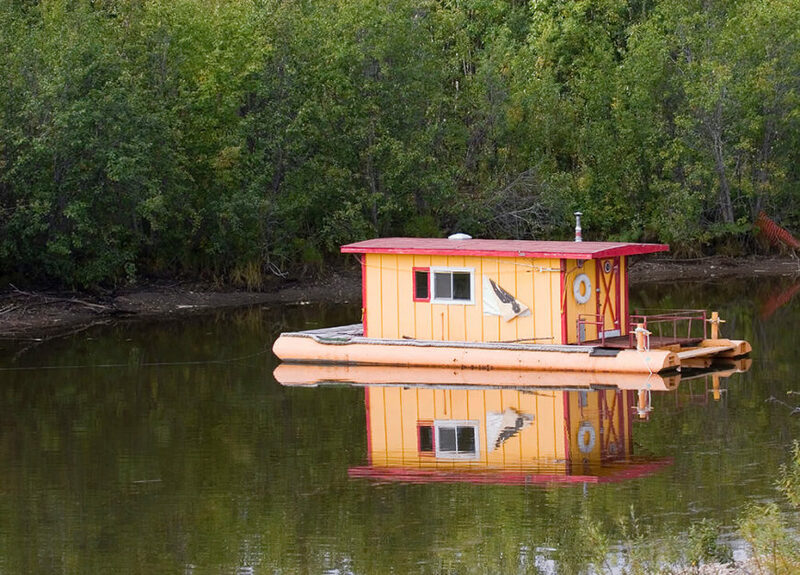 A brightly colored quaint houseboat with no open air deck. The boat is perfect for maneuvering through the canals of the Netherlands. 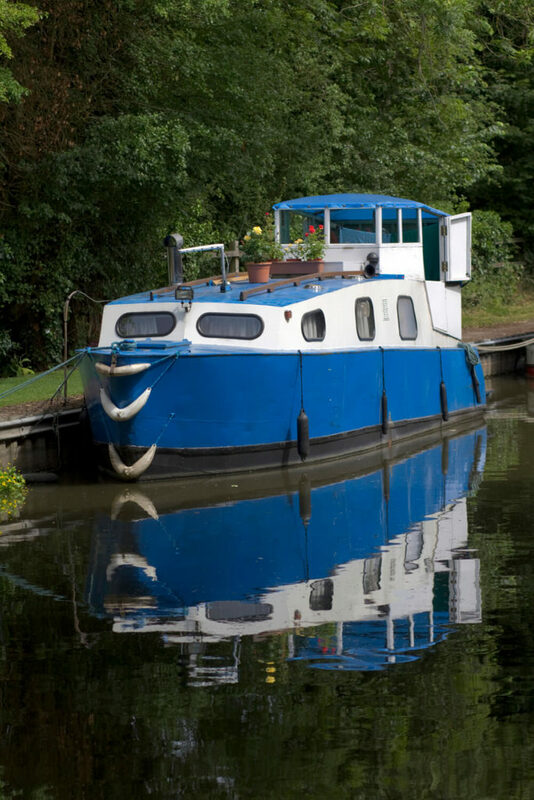 A large houseboat in bright blue and contrasting white moored off of a canal. 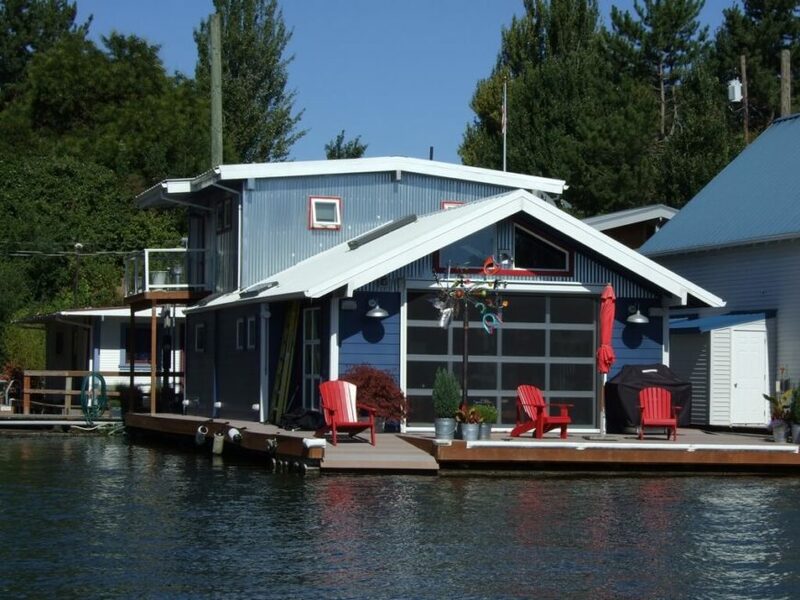 Unlike many other houseboats, this one has very few windows and no open air deck. A sleek houseboat with a large upper deck and large tinted windows to preserve privacy while still allowing the owners to view the landscape. A large luxurious house boat with a covered deck at the top and a large seating area on either side of the boat. The inside is dotted with windows so the owners can enjoy the view. 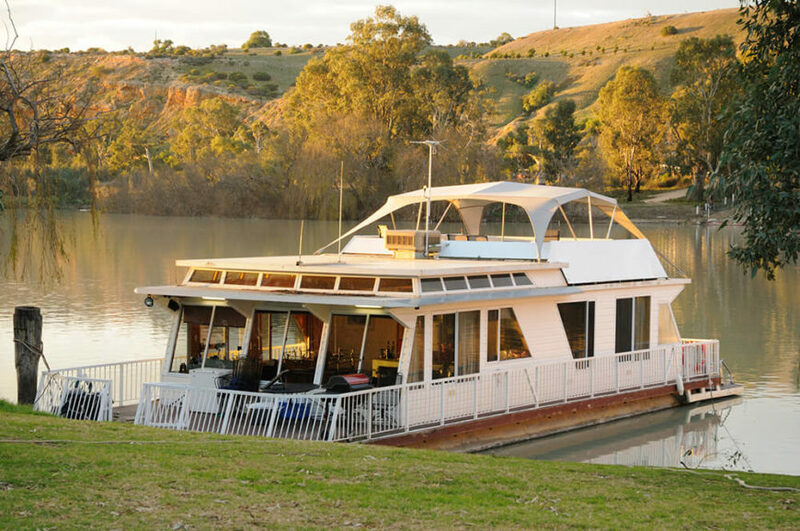 A large houseboat with two covered decks and a large enclosed living area. 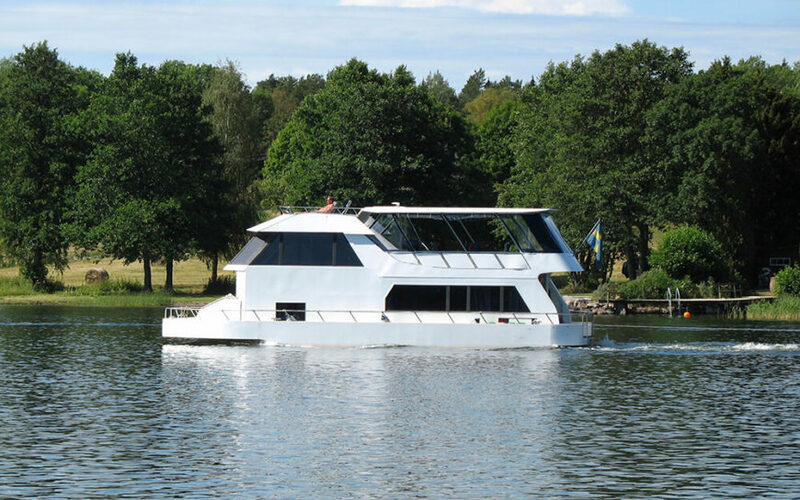 This boat is large enough to be used for leisure cruises, and is currently moored off of a beach. 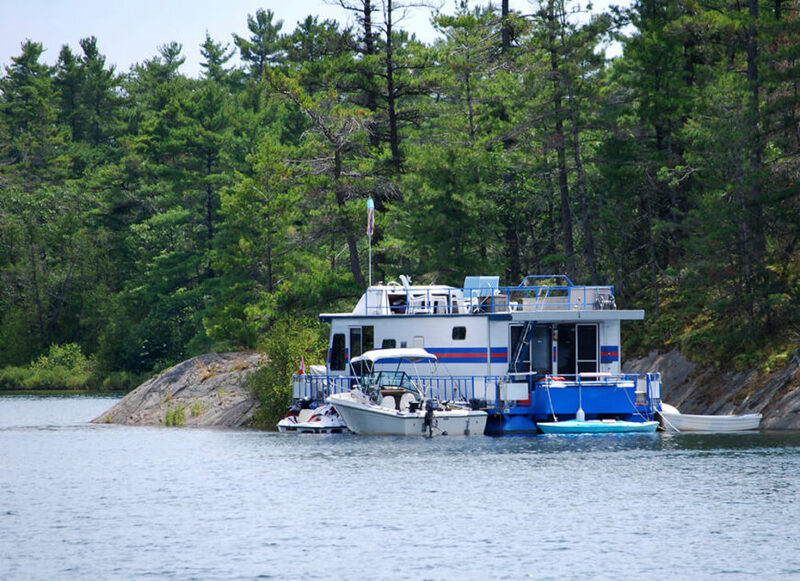 A massive houseboat with a variety of other boats moored to it off the coast of a forested island. This is a perfect example of house boating for leisurely purposes. 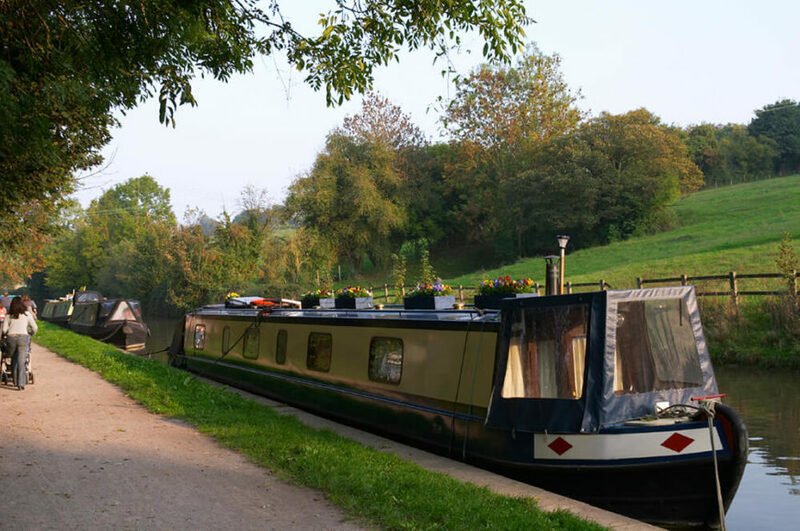 A large moored houseboat designed to be a permanent home. The boat has no side railings, and two small decks on the front and rear of the boat. Like many permanent house boats in North America, this one is moored in a large marina. I live in North Vancouver which is close to several floating home communities (Vancouver, Richmond, Victoria, Seattle and Portland, OR). While I don’t live in a floating home, I like the idea (when our kids are grown… wouldn’t want to worry about a 3-year-old falling overboard). 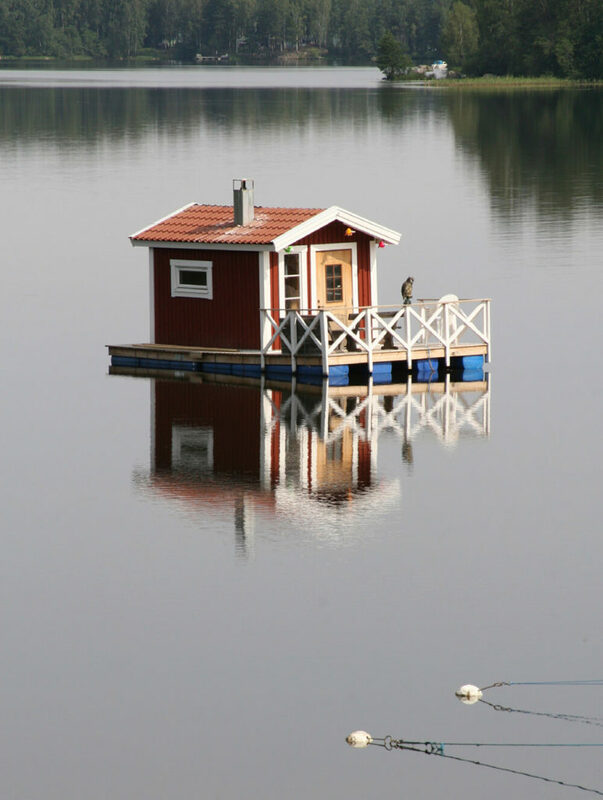 Here’s a good list of different types of floating homes. 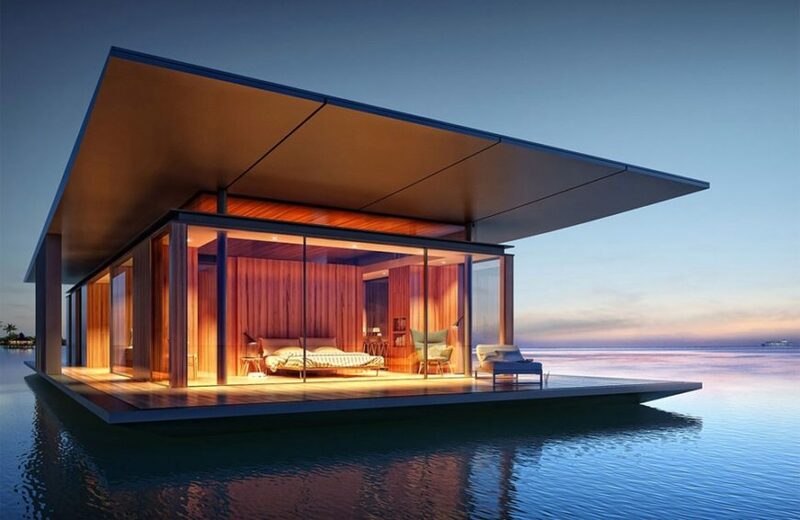 Be sure to see our entire floating homes collection here. A very large and luxurious permanently moored house boat in a gorgeous blue. Red trim and accents stand out against the large window on the front. 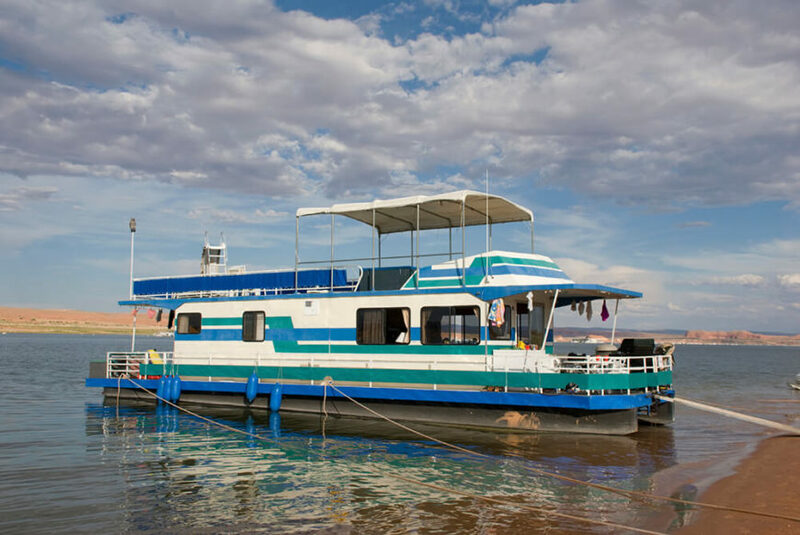 A baby blue two-story trapezoidal houseboat with a large variety of decks and balconies, perfect for the owners to sit and enjoy the breeze. A lovely blue houseboat moored off of a large dock along side many other permanent houseboat homes. Another shanty boat with a small shed-sized home on the deck and a fenced off area on the front with a small opening for mooring for a smaller boat. 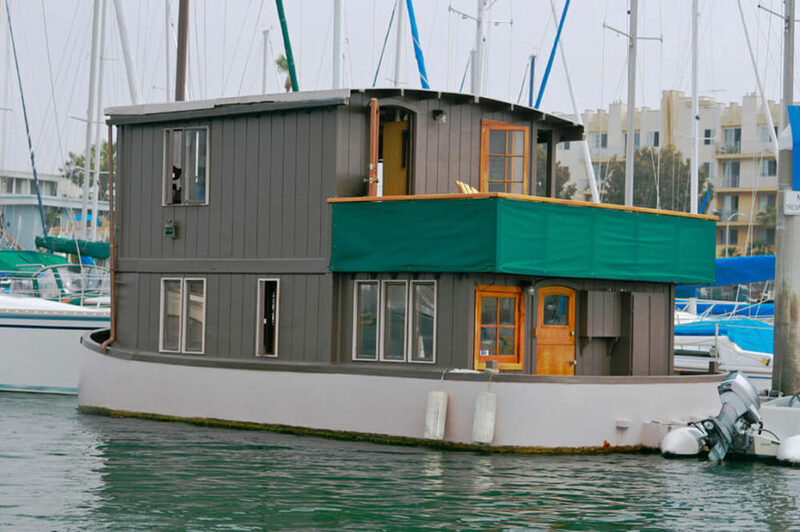 This houseboat is moored at a marina, and resembles a pre-fabricated home placed on top of a large raft. 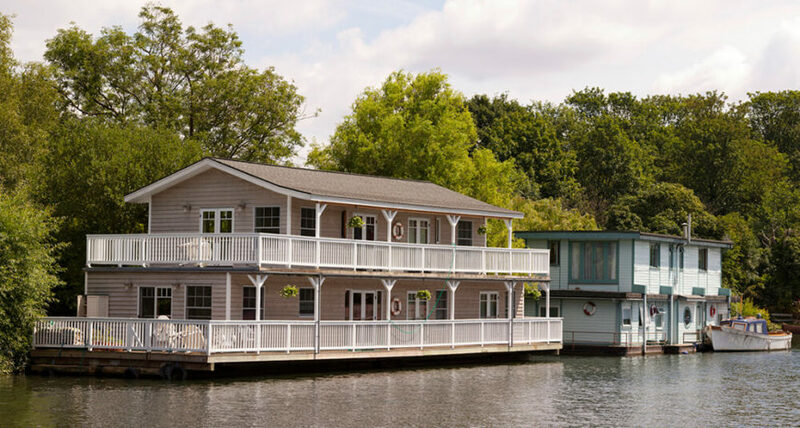 This is an incredibly massive houseboat that could be larger than many landlocked homes. Two wraparound porches frame the home. 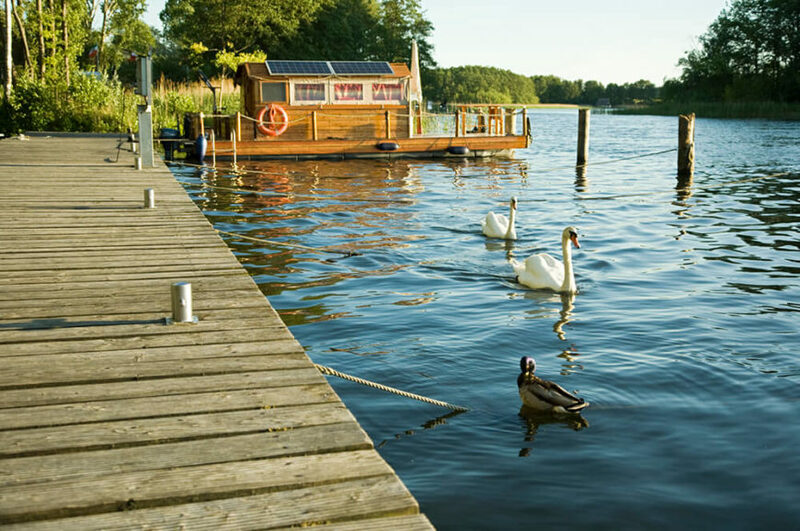 A wooden houseboat moored off of a dock on a private lake, with swans and ducks frequenting the open spaces. 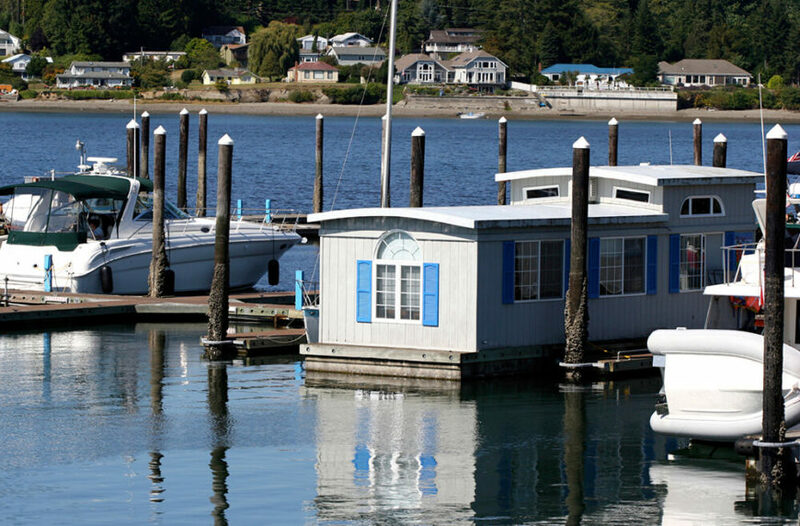 Another permanently moored houseboat located in a large coastal marina. The home is two stories, with plenty of windows and a balcony. A more rustic “shanty” houseboat. Shanty boats are small homes floating on rafts, which distinguishes them from houseboats. This shanty boat is brightly colored. A large leisure houseboat designed to troll along the quiet lakes of North America. This is a large craft that almost entirely cabins, with a perimeter of balustrade around the exterior and a large covered deck on top. A large, sleek white houseboat with a two-story glass-wrapped cabin, meaning that even when the owners retreat inside to escape the sun, they still have a magnificent view. Of all “houseboats” the power yacht is my favorite. It’s also the most expensive. We did up an entire series on yachts: luxury yacht exteriors, luxury yacht interiors and the different types of yachts. Another leisure barge from Kerala. The hull of these boats are wooden planks held together by coconut fibers, while roof are palm leaves supported by bamboo poles. 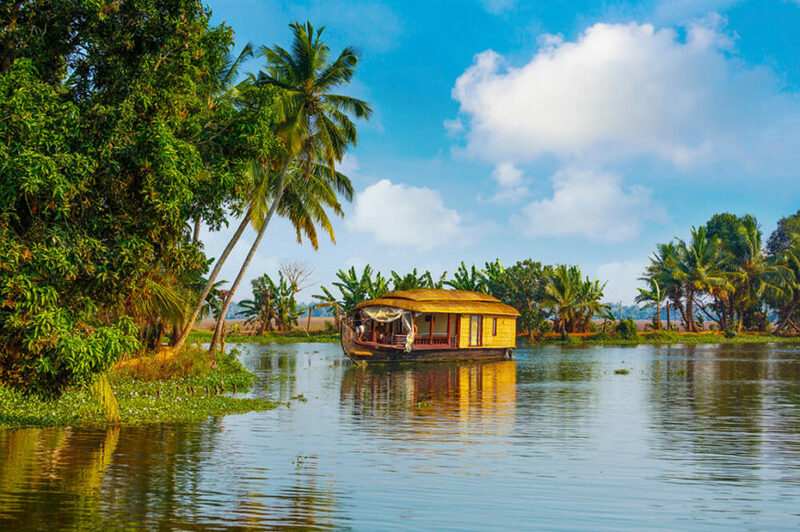 This houseboat in Kerala is moving slowly down a wide river, perfect for sight seeing. 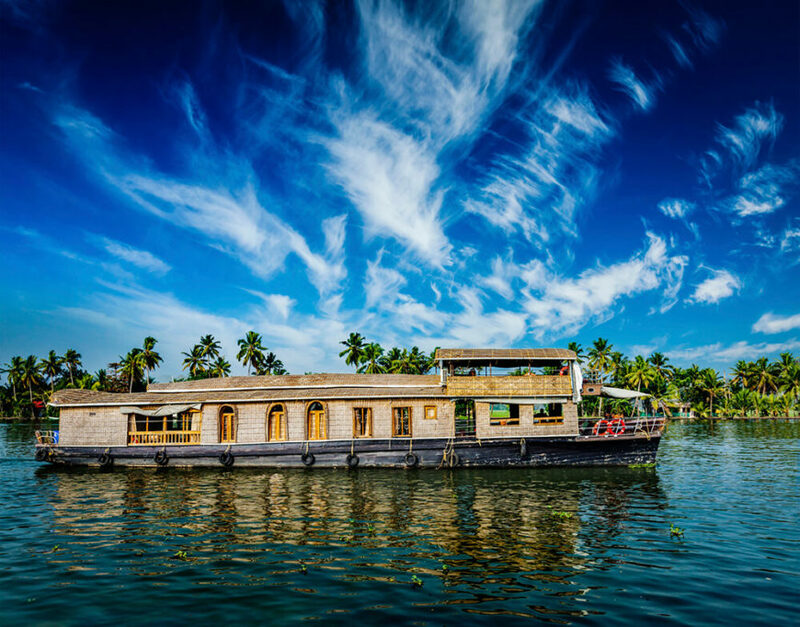 A lovely luxury houseboat located in Kerala, India. These slow-moving barges are used mostly for leisure travel. 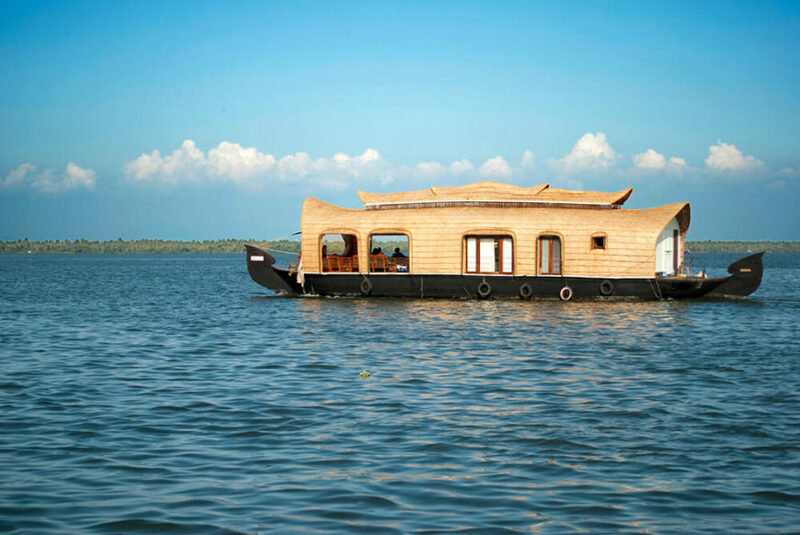 A longer houseboat in Kerala. Note the arched window and door frames, along with an upper tier for a better vantage point. 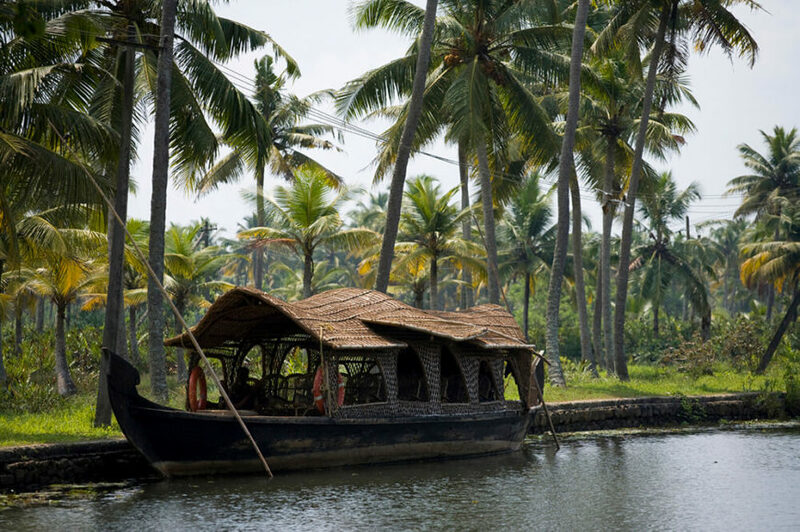 We leave you with one last image of an Indian houseboat tucked seemingly into the wilderness under a variety of palms.